So apparently there was no shadow, which means Spring is on its Way! I can not be happier, I'm So ready for spring. Are you? I just feel like I've been cooped up all winter. I'm looking forward to more time spent outside. So be sure to head on over to check it out. 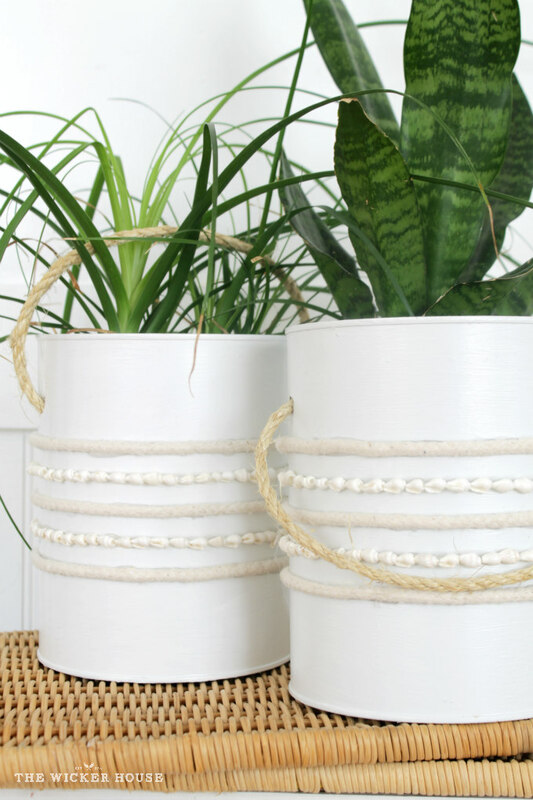 You are not going to believe what I made these Bucket Planters from!